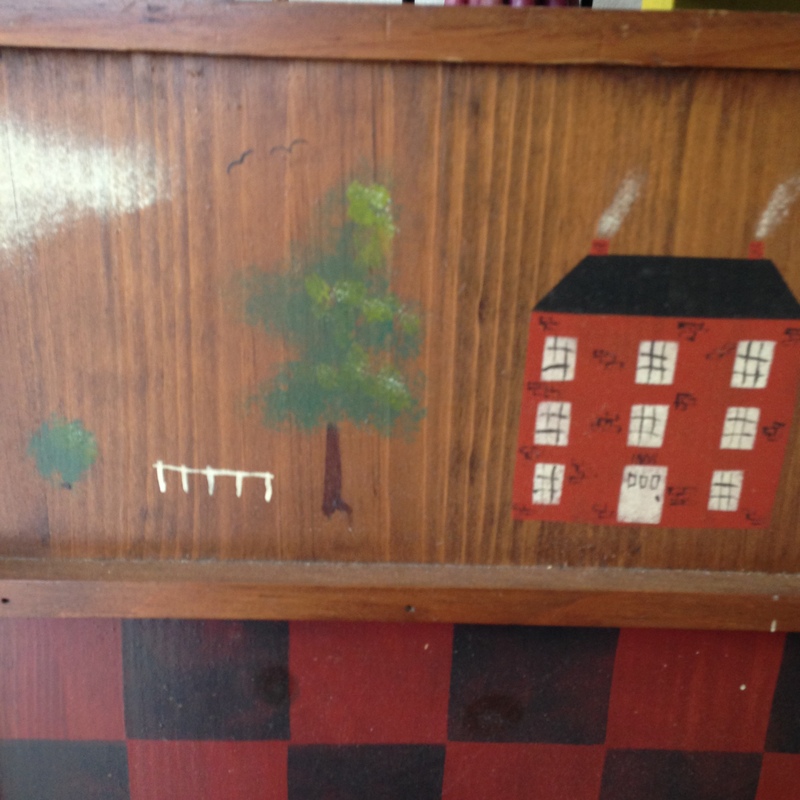 Reproduction (?) 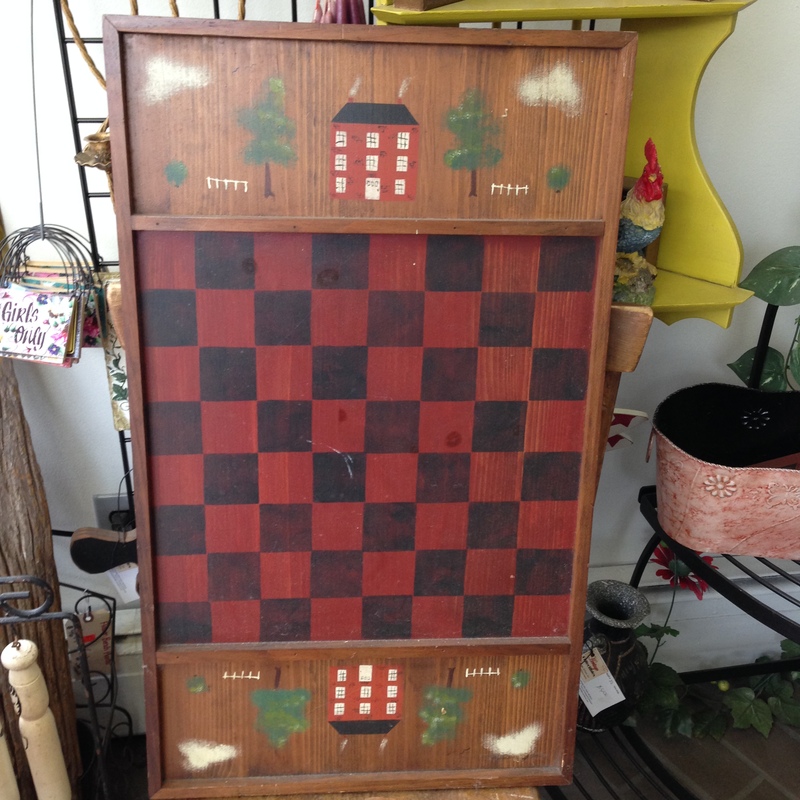 Primitive Style Country Checkerboard – Great Wall Art! 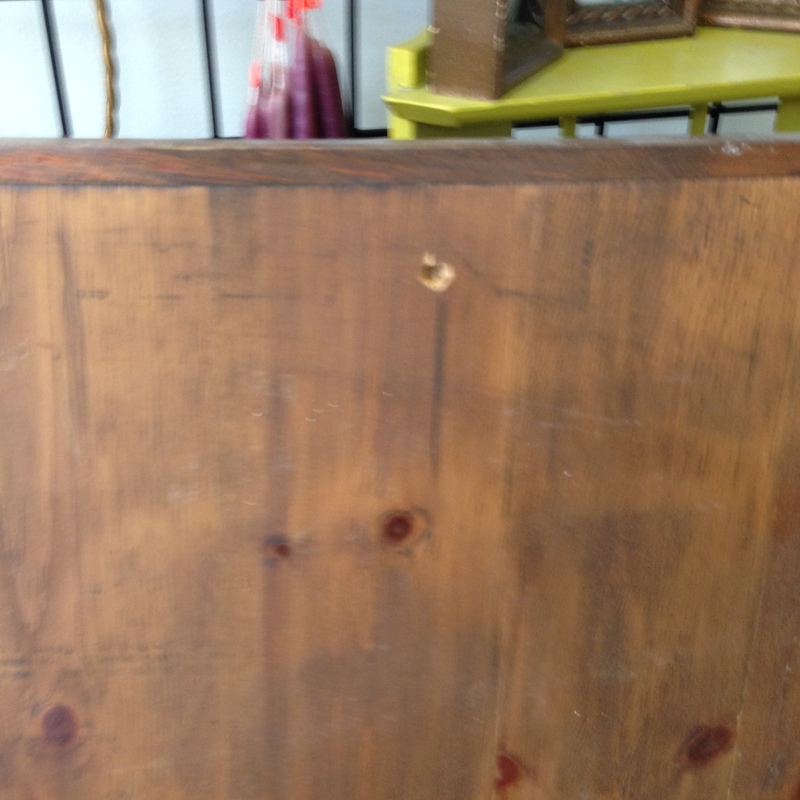 Use it as a wall hanging, or set up the checkers and get down to business! 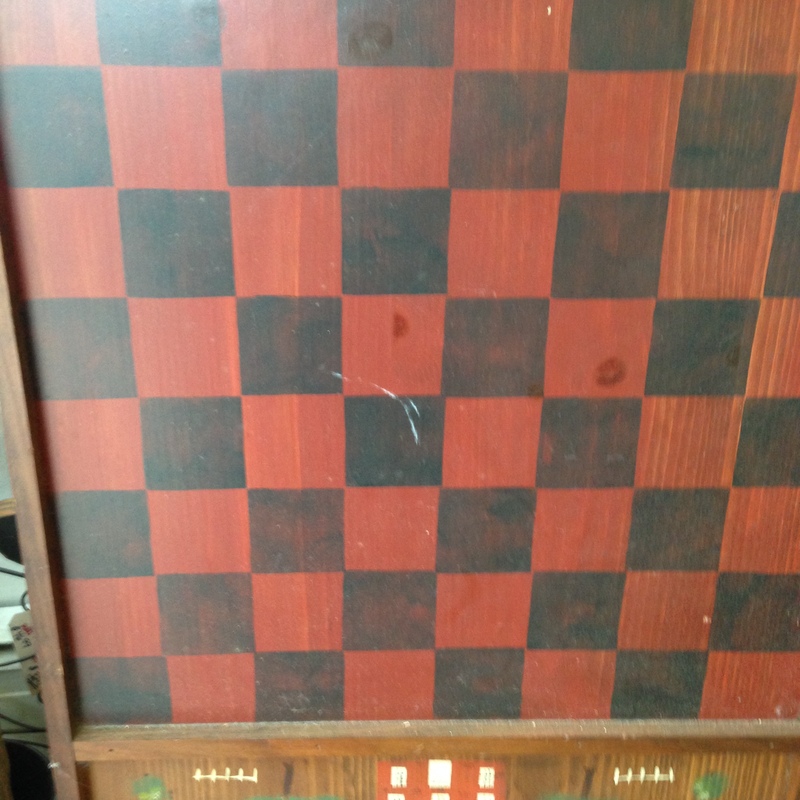 Condition: As you can see from the pictures, the checkerboard is in great shape – and very well made. 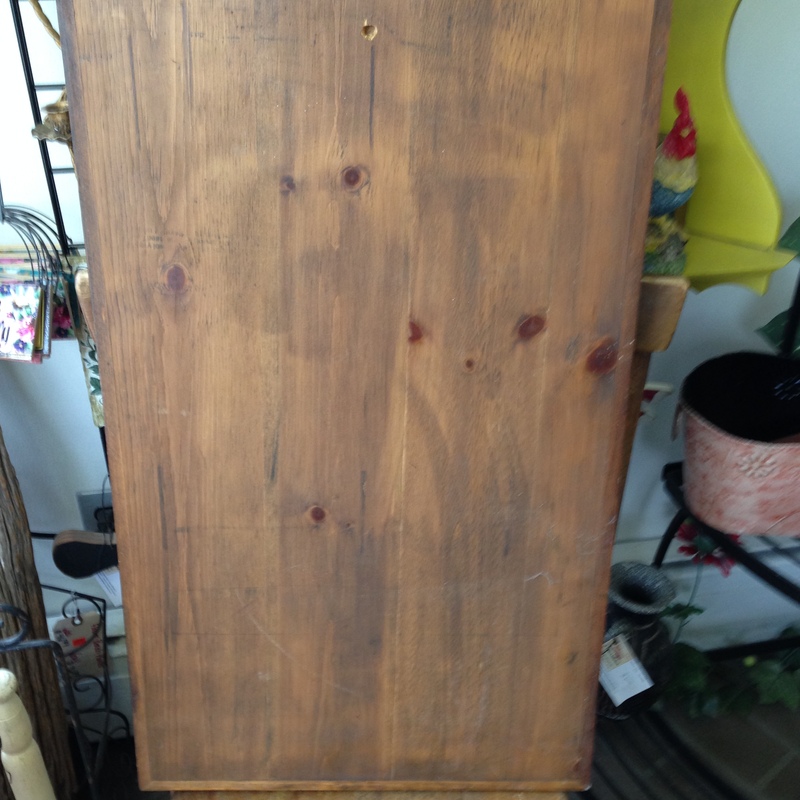 Price: $18.00 (Was $24.00). Plus Maine sales tax of 5.5%, of course! 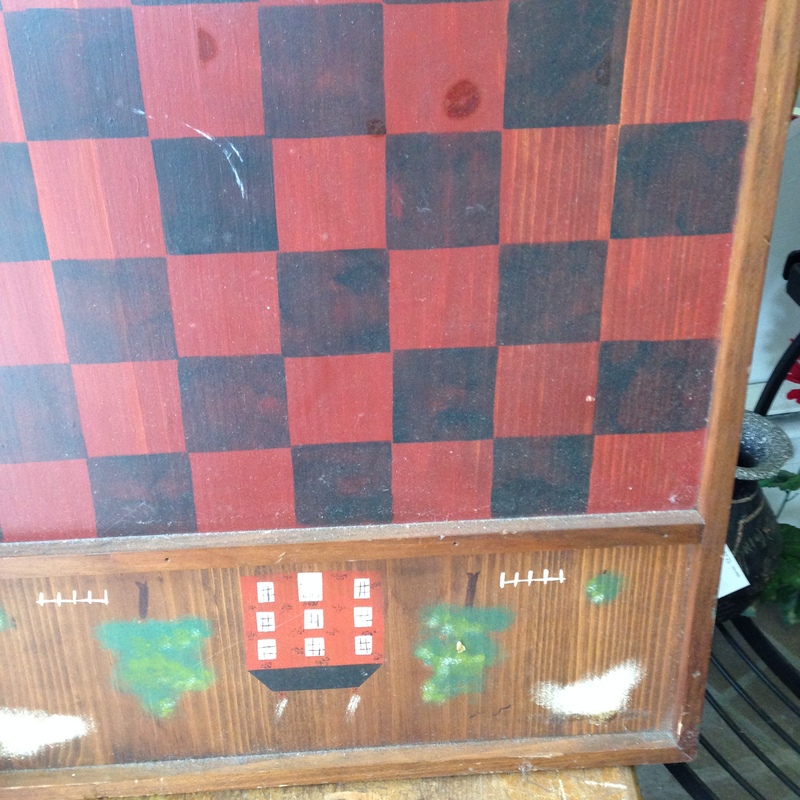 This entry was posted in Primitive & Farmhouse Decor and tagged checkerboard, chess board, country, primitive. Bookmark the permalink.